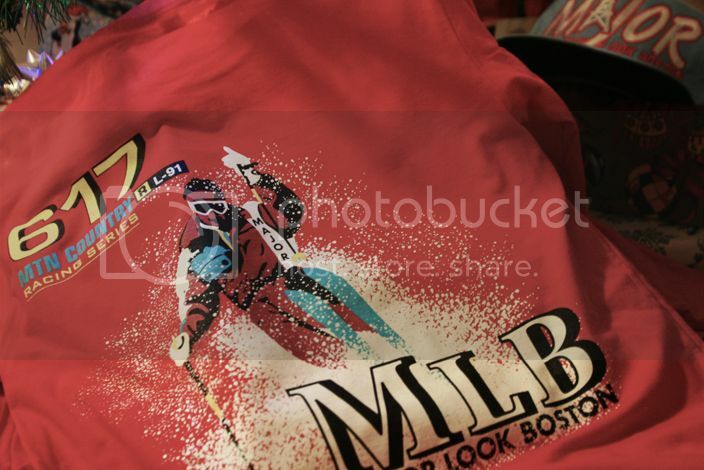 STYLE: Get Familiar with Major Look Boston this Winter! Today’s streetwear culture has been grossly diluted by companies bumbling into business without first constructing their brand. The result is a dangerous hodgepodge of poor design, cheap construction and weak messaging. Major Look Boston is an inspiring brand, conjuring 1990s nostalgia through the prism of two Boston millenials, Curtis Linden and Chris Rogerson. These childhood friends always envisioned working together, and one day on the basketball court, the vision for their clothing brand crystallized. Their experience has been a trial by fire, making the gear they believe in and building a community of dedicated 90s babies with short product runs and focused collections. 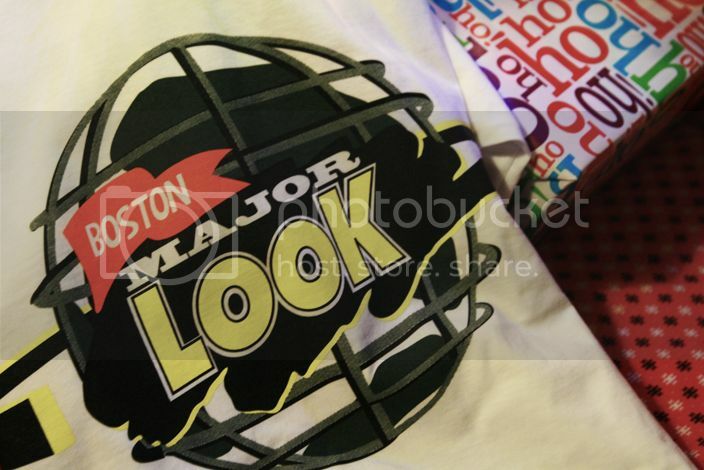 Major Look is a play on the heavy Boston accent for the phrase “made-you-look,” also portraying the brand’s heavy hip-hop influence and their penchant for flipping iconic 90s imagery. MLB has grown through a consistent strategy of spreading love, aligning the brand with a great deal of music artists, including Termanology, Chuuwee, and Statik Selektah. This unity has generated major looks and allowed MLB to sprout beyond its Boston roots. With its just released Winter collection, Major Look Boston keeps it classic, continuing to find ways to innovate their vintage influences- the Oilers and Spurs-inspired snapbacks are undeniably dope. 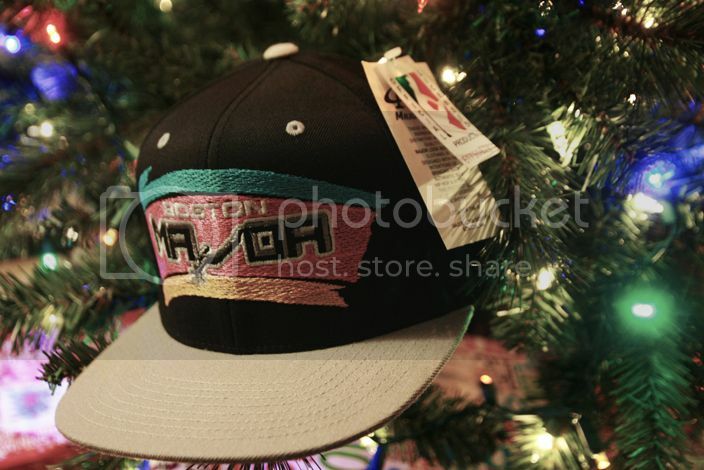 Turn back the clock with Major Look Boston and stay true to your roots.